The spirit of innovation! Do you love to make things with your hands? Do you enjoy finding solutions to practical problems? Do you want to make the world a better place? If so, this after-school workshop is for you! In our Inventor Lab, future innovators, engineers, and entrepreneurs find their voice! Each session presents a challenge to make, improve, or solve something. In teams, students go through the design process; they plan, make, test, evaluate, and improve their creations. 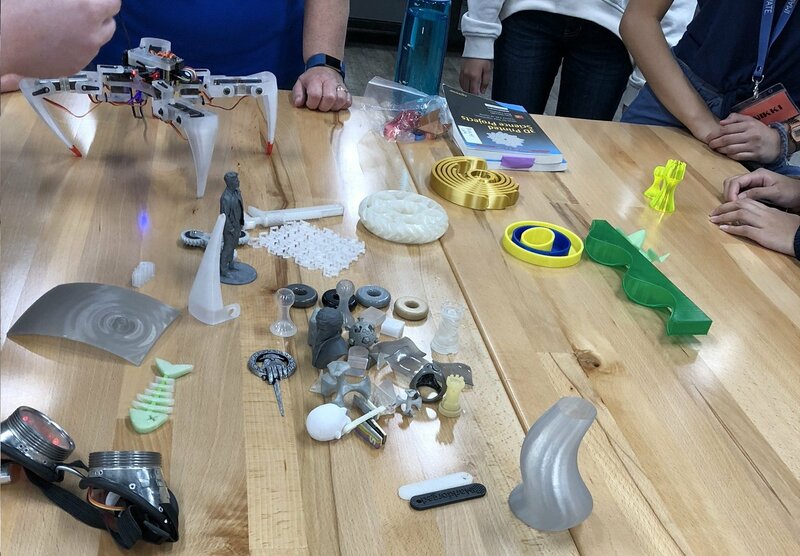 This lab is great for developing strong teamwork skills, not to mention life lessons in persistence, learning from mistakes, and challenging yourself to go further! Past projects include bridge building, seismograph making, and 3D design for printing. Come see what you can create!